Below you will find 3 separate sections with direct links to the goodies included in your toolkit. Be sure to download each item onto your computer for future reference - though you will be receiving a short email with this direct link as well. Hey! Welcome, and thank you for deciding to grab this toolkit for yourself. I'm Daisy, and if this is the first time we're meeting each other, I invite you to head over to the About page on my website to learn more about my mission and who I am. Also, I'd love the opportunity of connecting further with you on either Instagram or Facebook, or both! 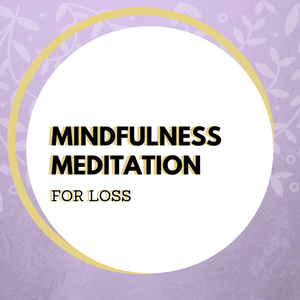 The inception of this toolkit has been a journey but I've loved every bit of putting it together for you, and digging deep into the areas I find most challenging personally, when feeling low. I find it important to tune into what I'd love to have in certain moments before I go about creating it for you so, here you have it. 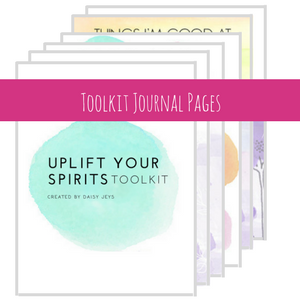 A toolkit designed for an uplifting of spirits! 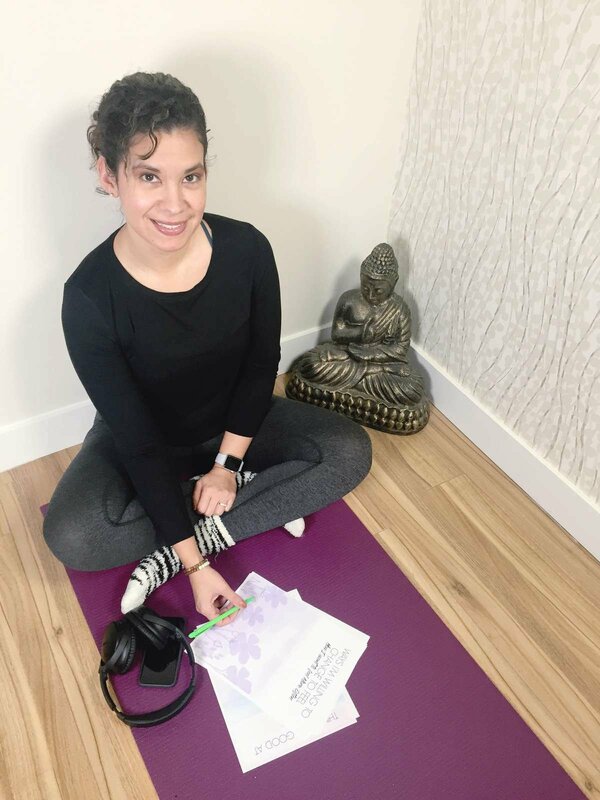 Your Hatha Flow practice is meant to build up some heat and work on the powerhouse that's innately in you - right at the core. Your Yin practice is meant to work on your mind when in situations of discomfort. Your first reaction to discomfort is usually the pattern you tend to take. Here, you'll be invited to challenge that pattern.